See what’s happening at your home or business from wherever you are in the world. Whether you aim to deter theft or ensure accountability, we offer the highest quality surveillance products – with options to help you stay within your budget. 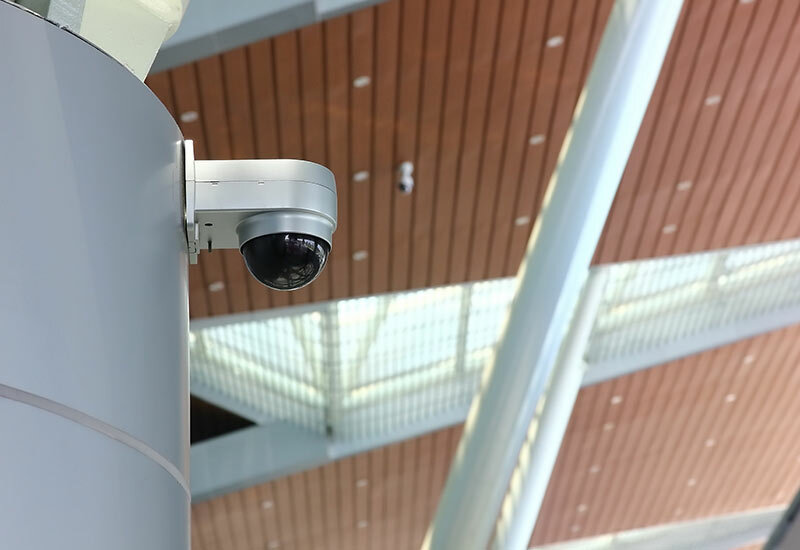 Our TrueVision™ line of cameras include IP-based network capability that are 1080p high definition and work well for indoor or outdoor applications. Ideal for free-standing structures, parking garages and lots more. Our line of covert cameras come in undetectable forms to assist in monitoring the internal operation of your business both for quality assurance, theft detections and records for liability protection from personnel lawsuits. Whether it be theft on the loading dock, quality assurance in the kitchen, or sexual harassment claims in the breakroom; cameras and even the addition of audio microphones provide you with priceless records.